Recently someone asked me how to motivate their horse, and it inspired me to write an article for you all. I think a general problem with traditional methods of working with horses is that they focus on the idea of “what can my horse do For me, and what can I do TOO my horse”. This mantra is very unfair to the horse, but most owners wouldn’t realise this is the mindset they are working from. One of the problems with understanding how to motivate your horse is the mixed messages out there. Most natural horsemanship trainers say horses are motivated by safety and comfort. While this is totally true, most horses live a pretty safe and comfortable life. Most traditional trainers say you motivate a horse with whips or spurs. While this may indeed motivate your horse, is this the sort of motivation you want to use, is this putting your horse in a place of desire to work? Let’s put this in perspective. Let’s say you lived in a 1 room apartment with a gym outside your front door. Every time you wanted to go out, you had to go spend 45 min in the gym. How motivated would you be, really? And let’s say when you decided you no longer wanted to go to the gym, there was a fitness trainer with a big stick that whacked you in the backside every time you showed anything other then enthusiasm? You may begin to pretend you are enthusiastic to not get whacked, but what would you be feeling? Resentment? Anger maybe? Would you be tempted to do as little as possible, and perhaps even try to find ways to avoid or retaliate? So now think about how your horse must be feeling?! The key to motivation is thinking about what you can do FOR your horse. 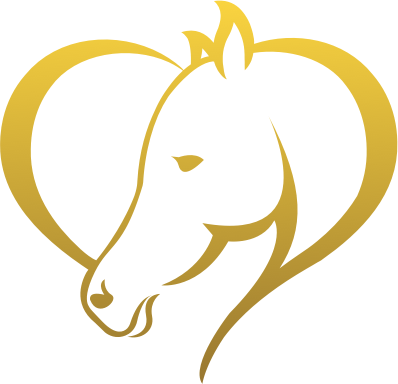 Horse ownership is a relationship that should be built on give and take. Sometimes you do what you want, sometimes you do what your horse wants. This is very important to your horse, so read it again. Sometimes you do your thing, sometimes you do your horses thing. Figuring out what your horse wants can seem difficult, but horses are simple animals. 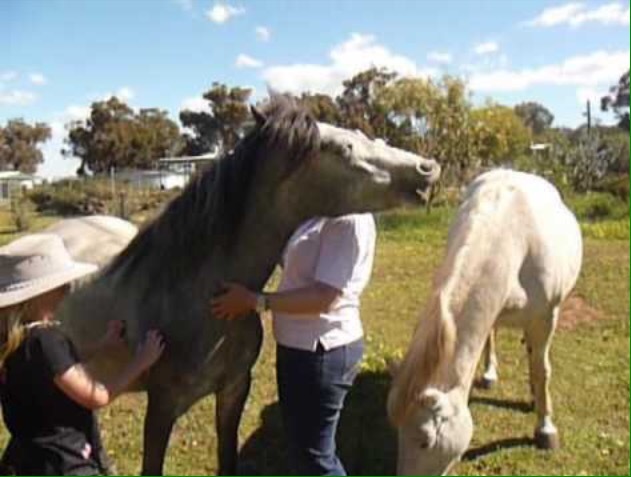 The first step is gauging what things your horse likes. The most obvious motivator is food. 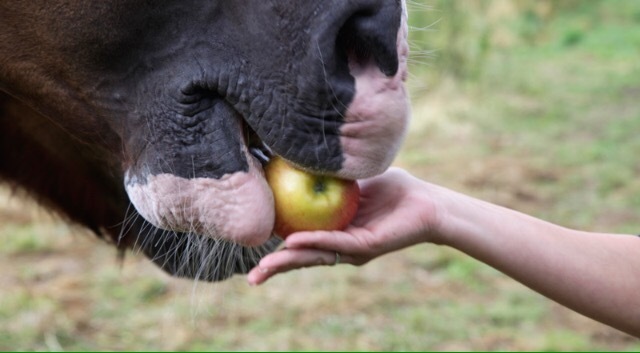 Many people don’t like the idea of using food as a motivator, and in some instances I would agree, but for some horses it really can make a significant difference. I will use Mr Kippling as an example. Mr Kippling loves to play. When he gets bored, he doesn’t get lazy, he gets creative.. When I first started riding him when he was young and newly broken, he hated arena work. Absolutely hated it. 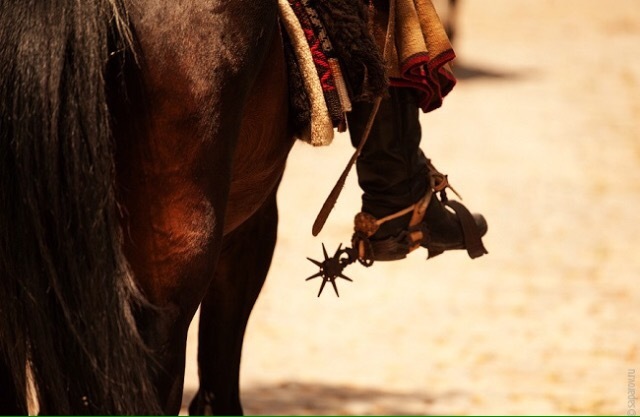 He would constantly drift off the rail, and try to veer towards anything in the arena he could step on or over. I tried to get by this by putting things along the rail he could step on or over, but no, this was still to much “my idea” and not “his idea”. Someone suggested I try food (thank you David Lichman! ), but I was hesitant. He was polite about treats, but I worried he would get grabby and pushy. I thought about how I could use food to my advantage. Simplifying the problem, I wanted him to ride the rail nicely. Really all this was is riding from point A to point B enthusiastically and straight. So I put apple pieces on the corner posts. He learned if he rode from point A to point B nicely, he would “find” an apple. Worked a treat! After a few days, the habit was formed and the treats magically disappeared. Opened my eyes to food as a motivator. I’ve used food many times with him and food was the key to teaching him to lay down for mounting. 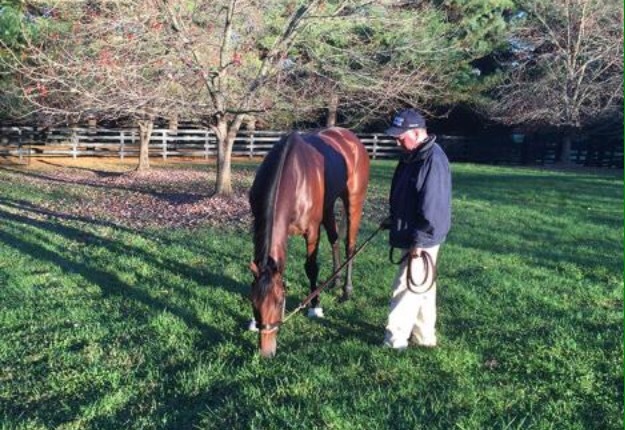 Another way to use food is allowing your horse to graze at their favourite grassy area after working nicely. He does what you want for a while, and after, you do what he wants for a while. Scratching and grooming can also be a good motivator. Both Mr Kippling and Toffee love a good scratch, and both have a favourite spot. Often during a working session, I will stop and give a good scratch in their favourite spot. Mr Kippling will work extra hard if he knows I am in an extra scratchy mood. He will even move himself around until I am scratching right where he wants it. Scratching was the key to fixing Toffees hard to catch problem. I will be writing a full article on Toffee shortly, but it was the way I got past his fear and reluctance to be caught. His desire to get itched in just the right spot eventually over ruled his desire to run away. Everyone should know their horses favourite itchy spot. If you don’t, you are seriously missing out. Make it a priority to find! 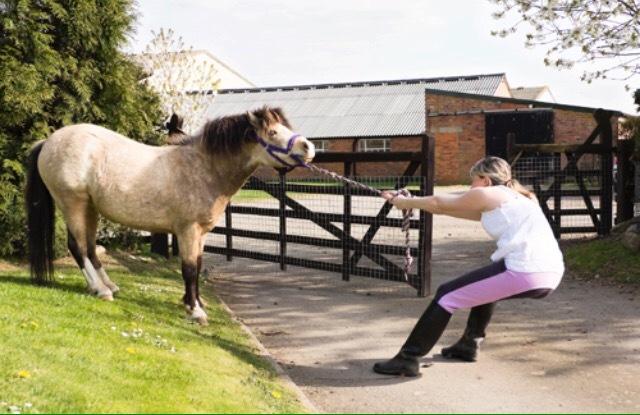 For horses that are playful and tend to mess about during work, ask yourself how much playtime do they get? 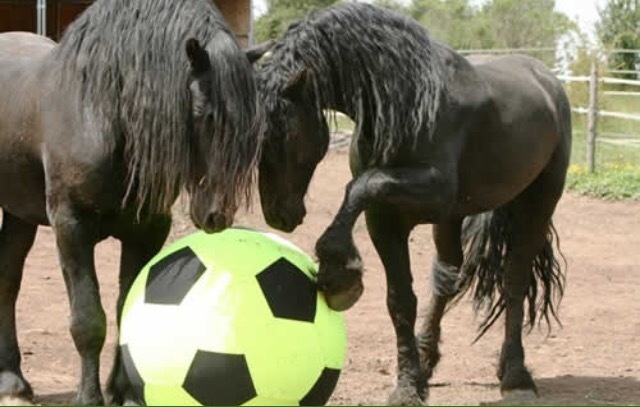 Horses are social animals, and solitary turn out rarely fills this need to play. If your playful horse gets no turnout, you really can’t expect him to be fully engaged in “work”. 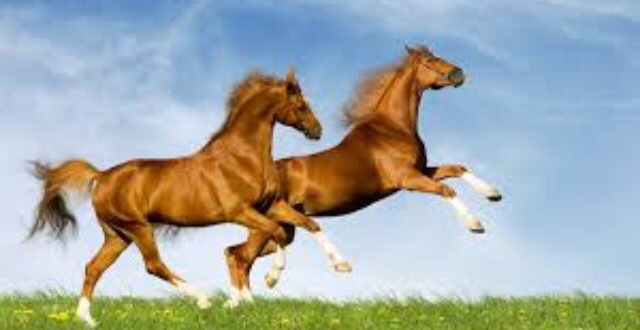 Ideally, playful horses need a partner in crime. If you can not provide them with a playmate during turnout, you must find alternatives. There are lots of options for horse sized toys. Most playful horses will play with anything from balls to traffic cones, barrels, and even recently I saw a horse playing with a rubber chicken! You can also play with your horse, playing tag or just running around the arena together. Do be aware however that horses can play rough, bucking and kicking. So be sure to mind your space and give him room to kick! Some horses are happy playing on the lunge, and this should not be discouraged. Use it as an opportunity to allow your horse to do something he enjoys, so you can then do something you enjoy. Remaining creative is the best way to figure out how motivate your horse to give you more effort. Once you find the things that your horse likes (food, itching, playing, maybe hacking out or jumping), be sure to try to strike a balance that includes these things into your weekly routine. By doing more FOR your horse, he will be far more willing to do things for you!